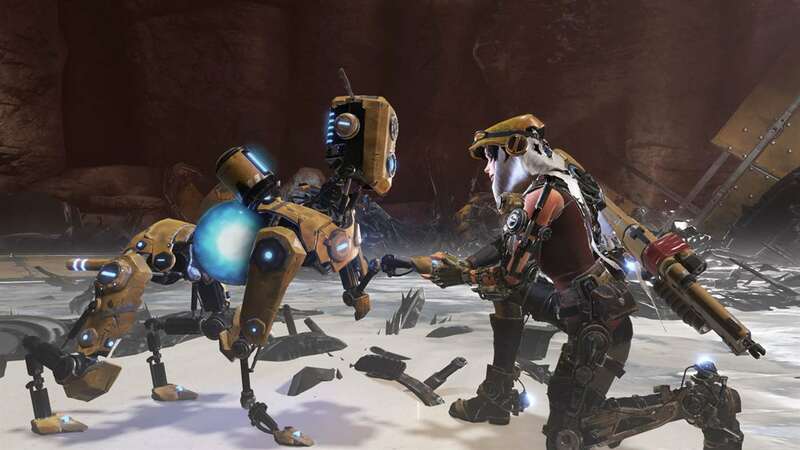 RECORE DEFINITIVE EDITION – From legendary creator Keiji Inafune and the makers of Metroid Prime comes the “ReCore Definitive Edition”, an action-adventure masterfully crafted for a new generation. • The “T8-NK” (or “Tank”) Corebot frame. 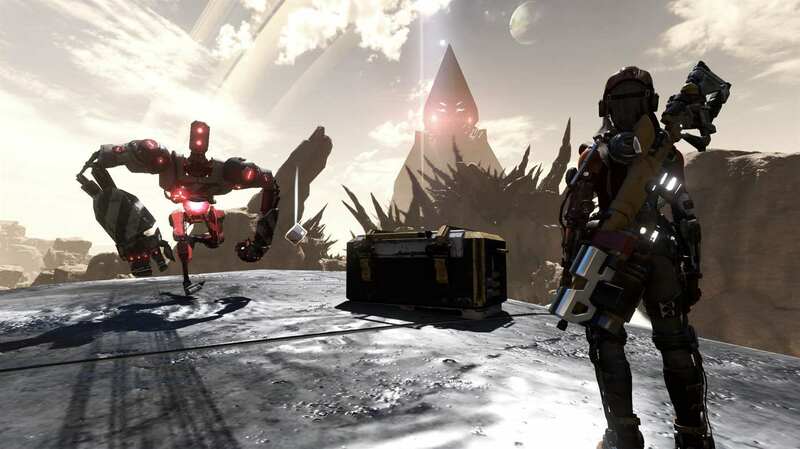 Use the T8-NK to cross quicksand and explore Far Eden with new power and speed! • Dynamic sandstorms in Far Eden’s “Shifting Sands” regions. Brave the storms to defeat more dangerous enemies and earn more valuable loot! – The game is updated to the latest version (v1.1.7468.2).